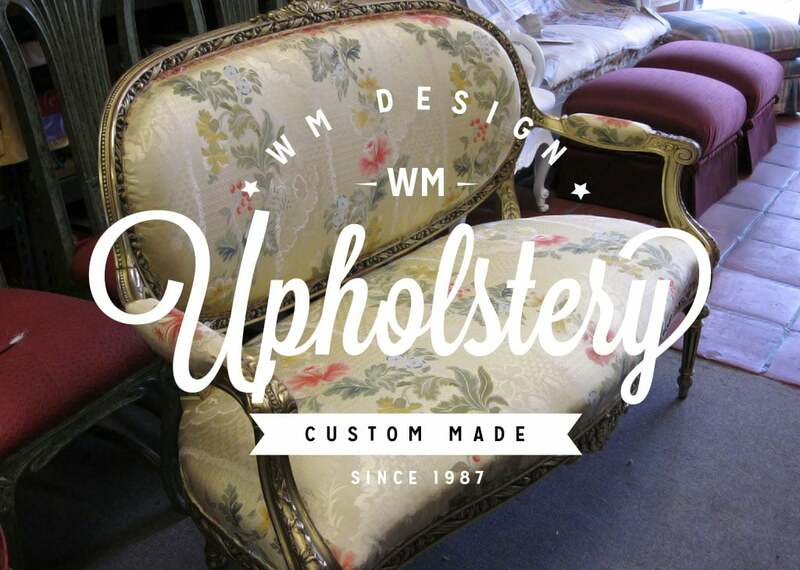 WM Upholstery and Design CO. Is being working for more than 35 years in Residential Upholstery it is a family operated Business We maintains a strong tradition when restoring upholstered furniture. Reupholstering home Furniture is our is one of our specialties working in any type furniture, Traditional sofas, contemporary furniture, antique chairs, bedroom benches etc. Upholstering home furniture we try to keep the exact form‚ dimensions‚ and details of your sofa. 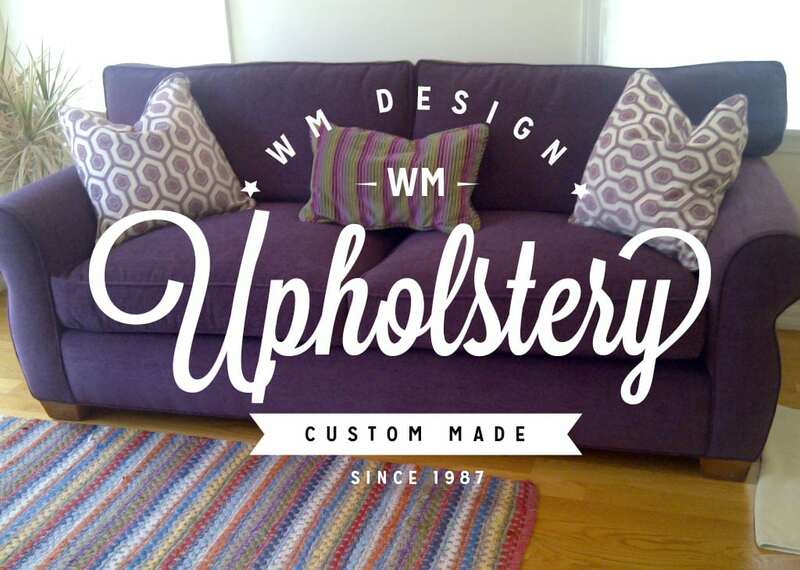 With WM Upholstery‚ you create custom upholstery that fits your room and your style. With us you can also personalize your sofa with more than 1000 custom fabric and leather options. 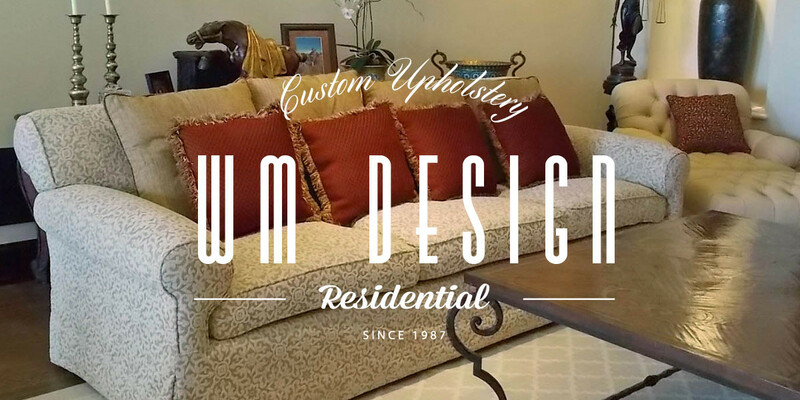 We Custom made any Furniture to fit your needs, Wm Upholstery Is being working with the community in San Fernando Valley and Los Angeles County. We built your sofa with High Quality frame “ALDER” each one of our upholstery frames is handcrafted and built to last. Cushions Are also important for us Eco-friendly, high-resiliency foam topped with a layer of fiber padding. Reupholstering your Furniture could be and other option if you want to keep the original condition of your sofa, If you still appreciate your sofa for its design and comfort, why buy a new one to replace it, we can take your old furniture and make it brand new by reupholstering.